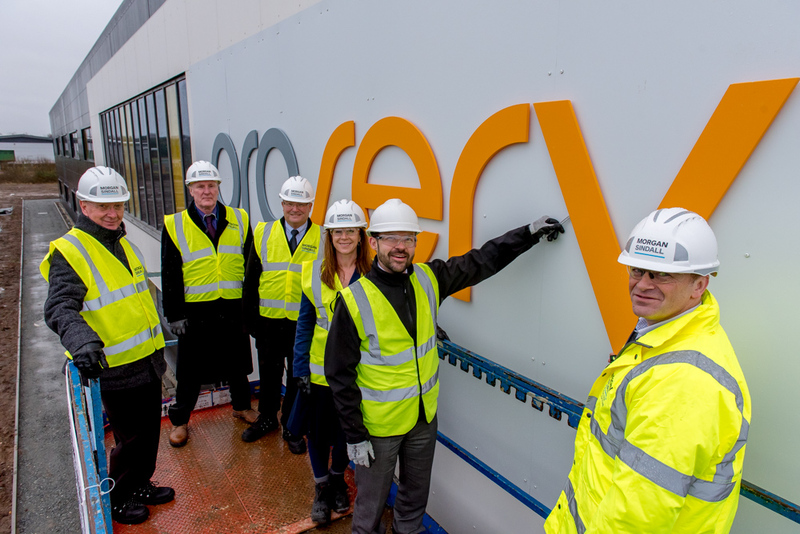 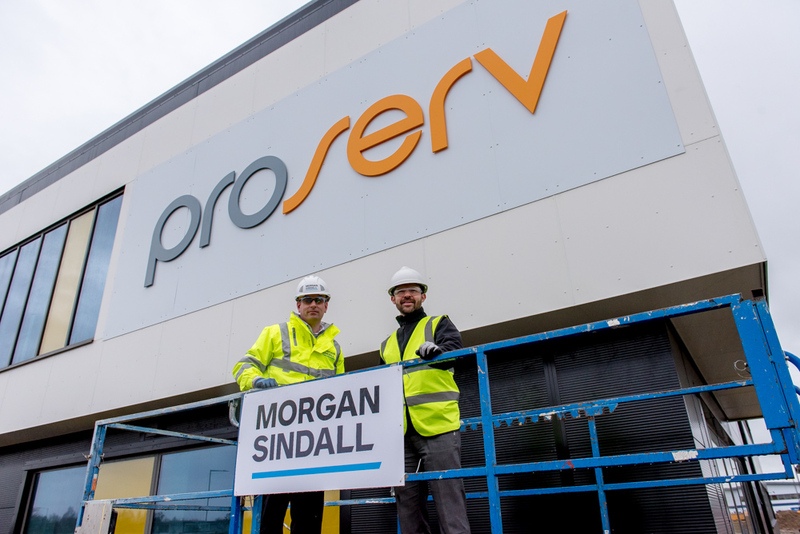 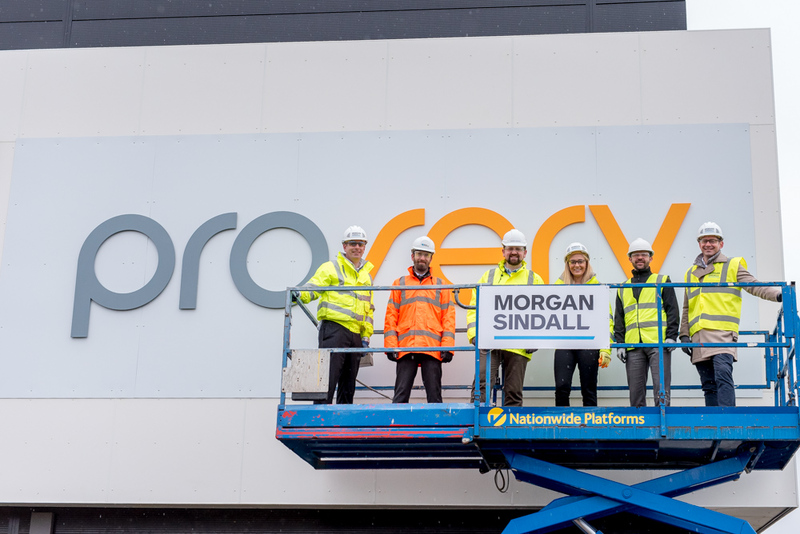 With a new base being developed for Proserv along the Norfolk coast, in a key enterprise zone, it seemed only fitting to mark the occasion with a ceremonial sign fixing. 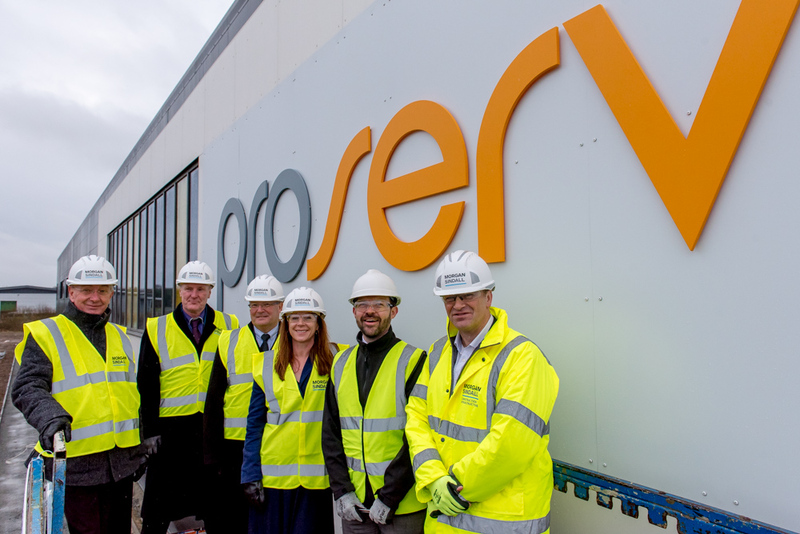 Proserv is a key player in global energy services and their presence in the region is a major time and resource investment for both them and the local council. 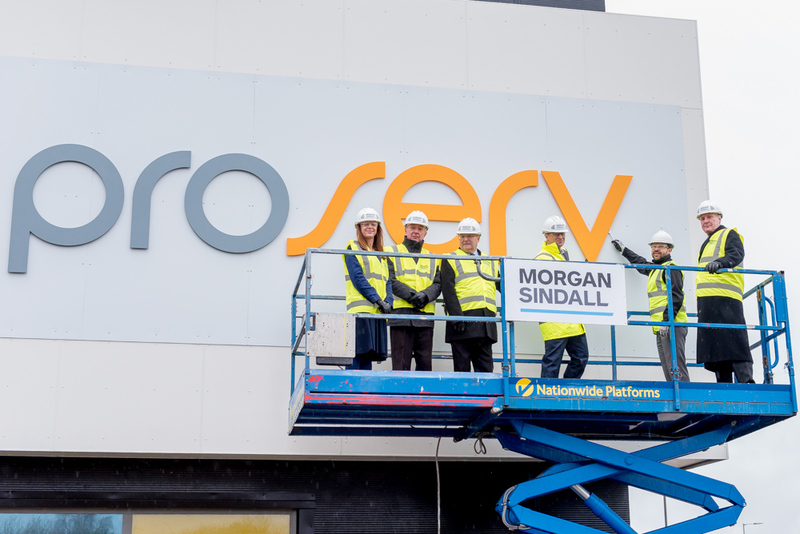 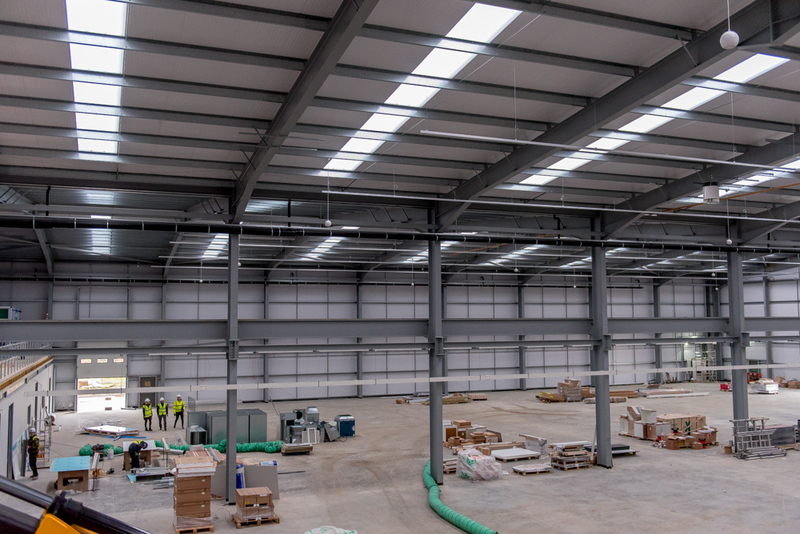 Morgan Sindall are the construction partner on this development and asked Maxim Photo to cover this event with images destined to be circulated among local printed/online media as well as National trade publications. 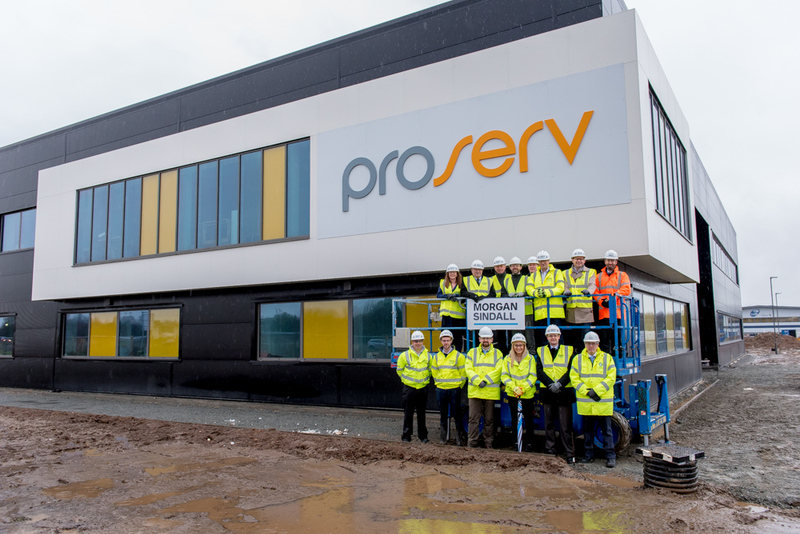 Known as Artemis House, this building will house 200 employees and make a significant contribution to the local economy. 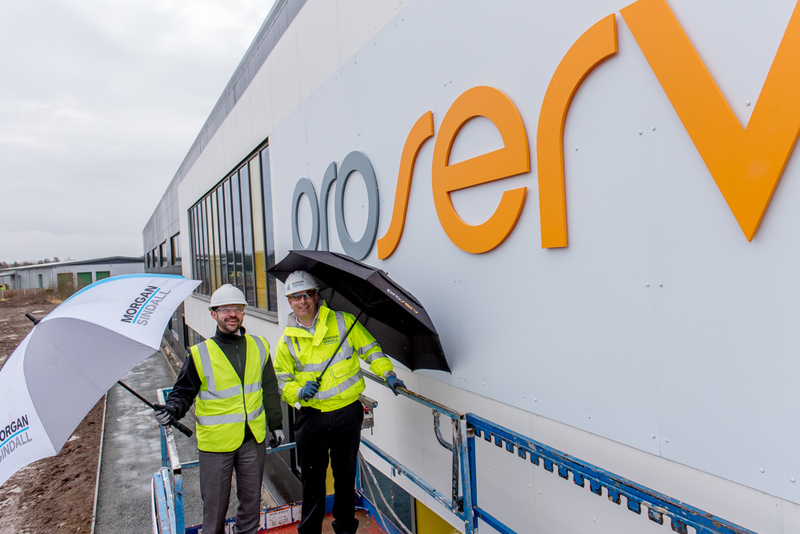 And although Proserv are to be a leaseholder of this building they have have invested around £2 million for the fit out, further re-enforcing their commitment to this venture. 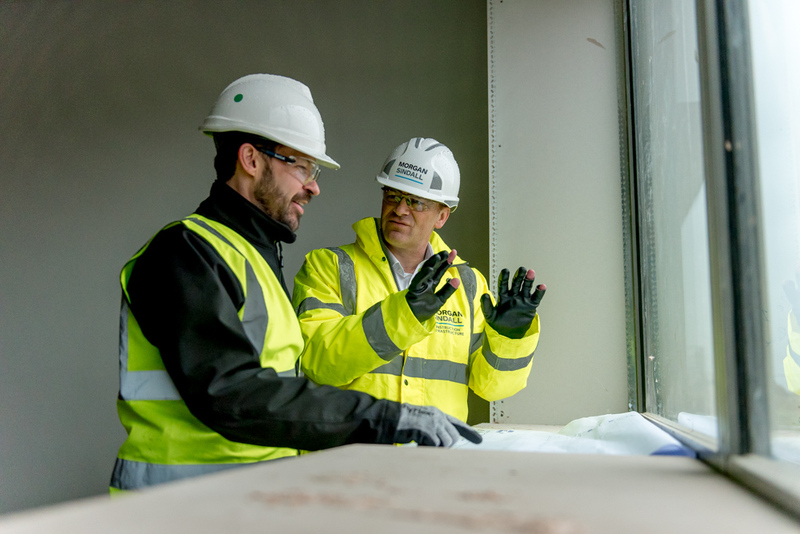 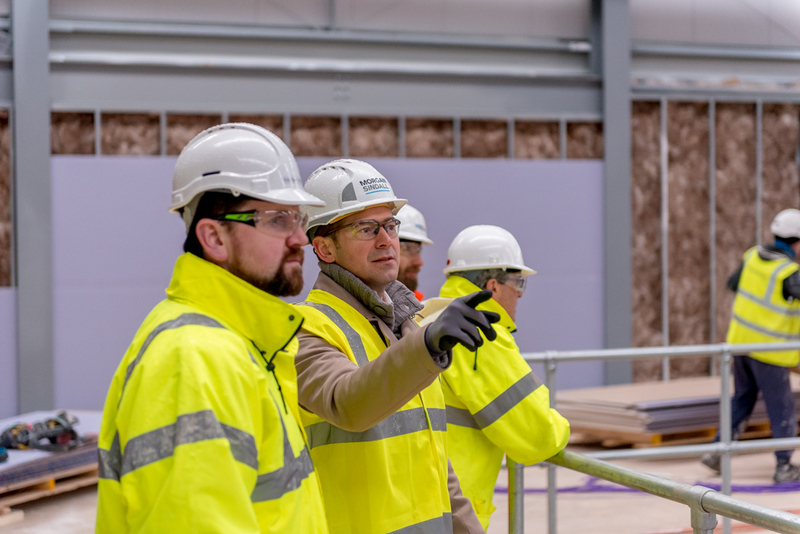 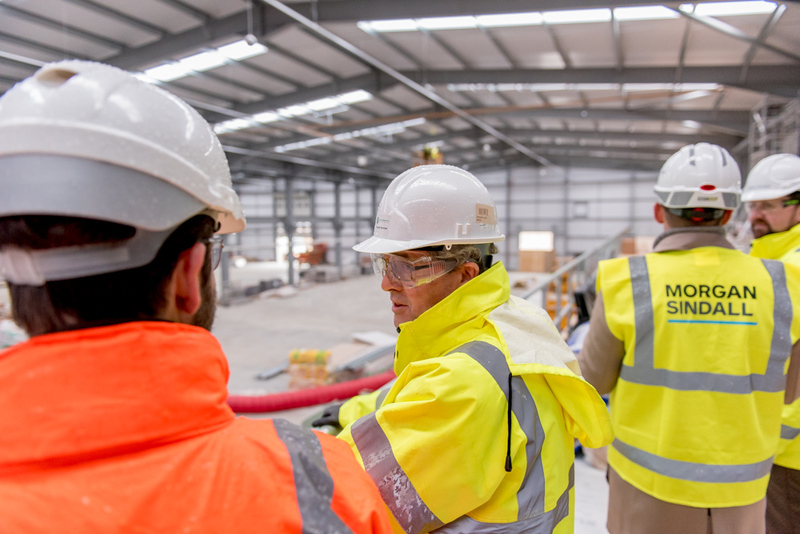 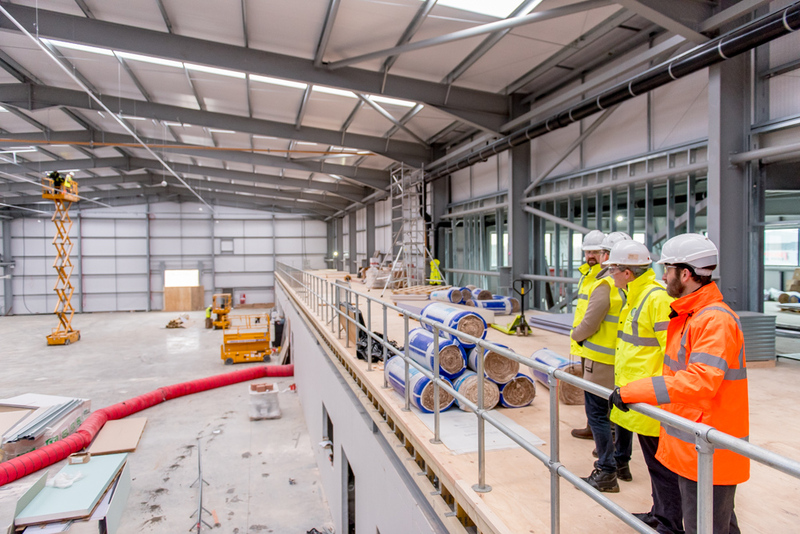 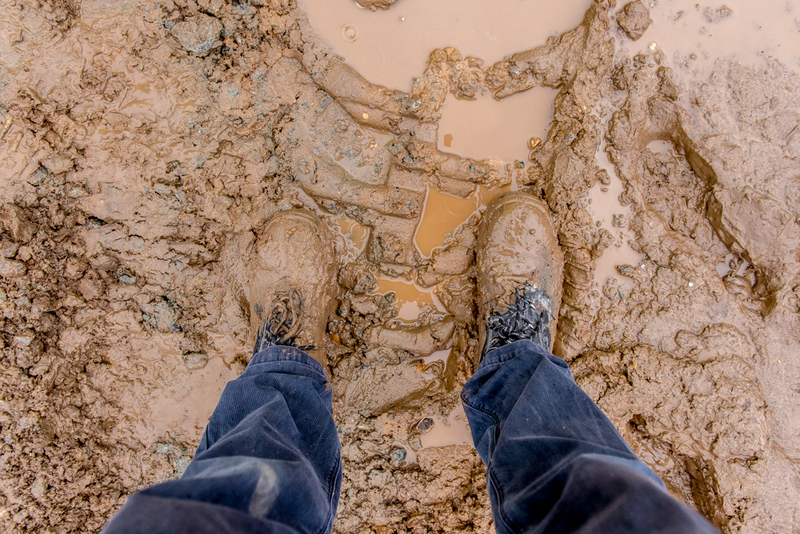 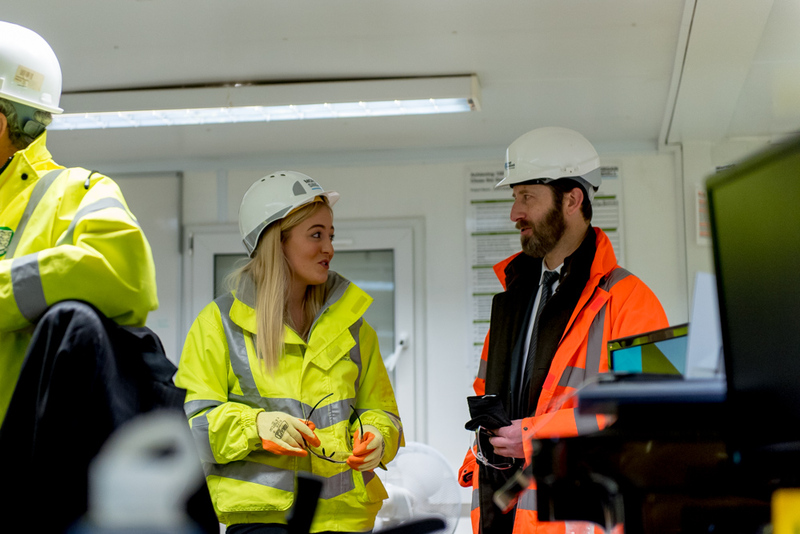 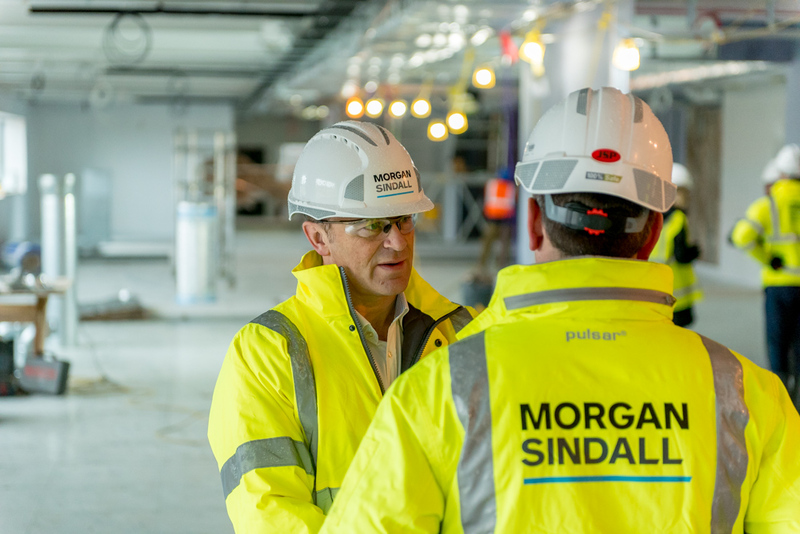 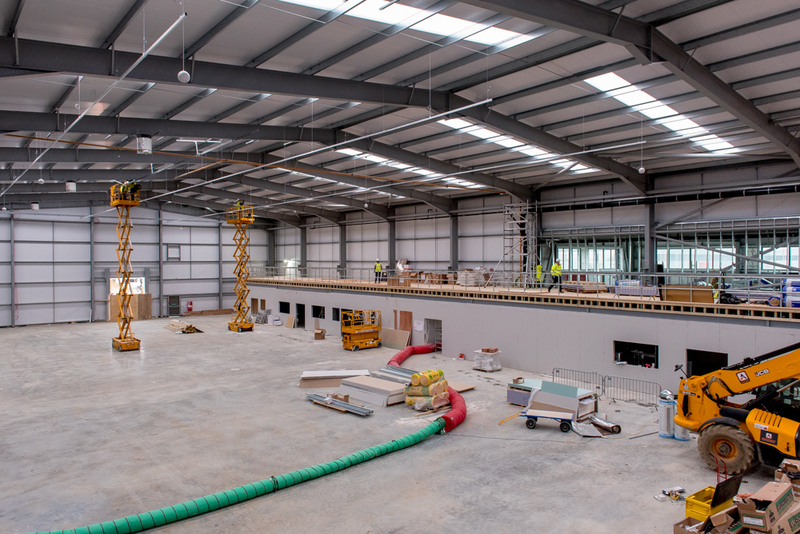 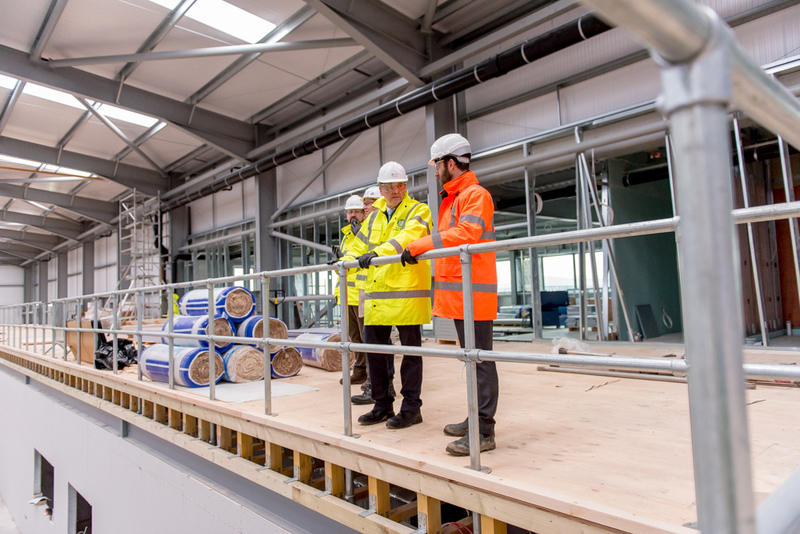 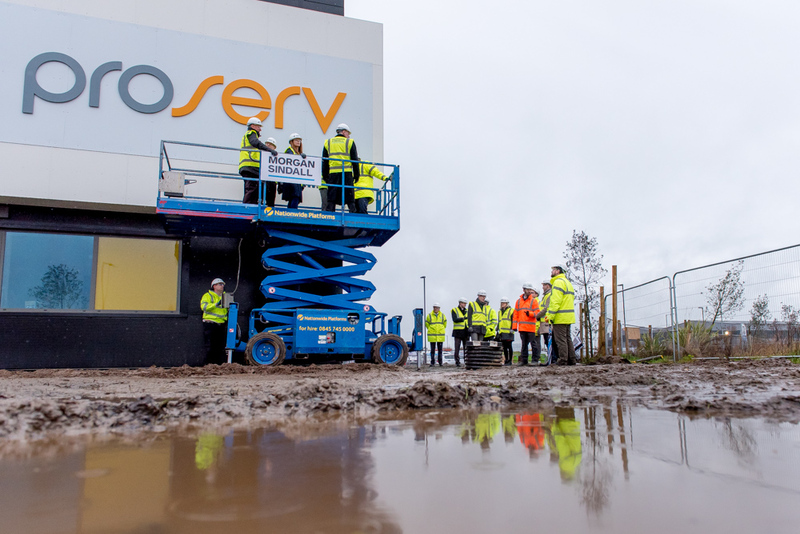 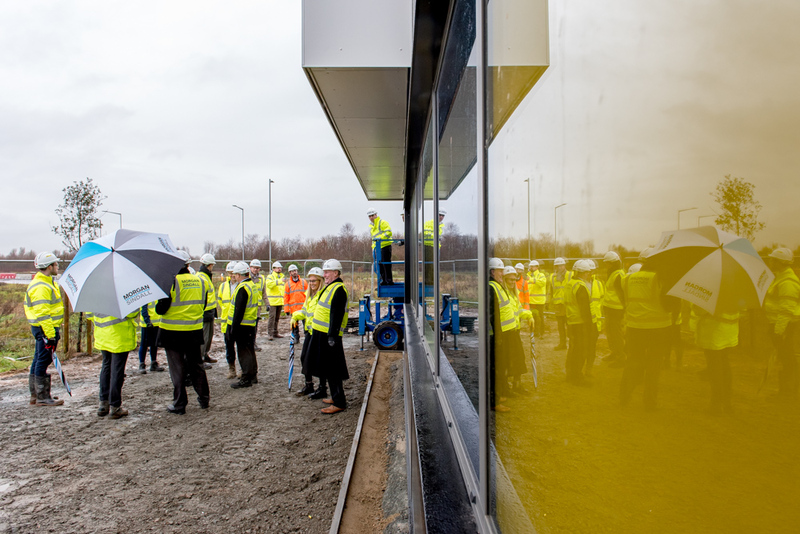 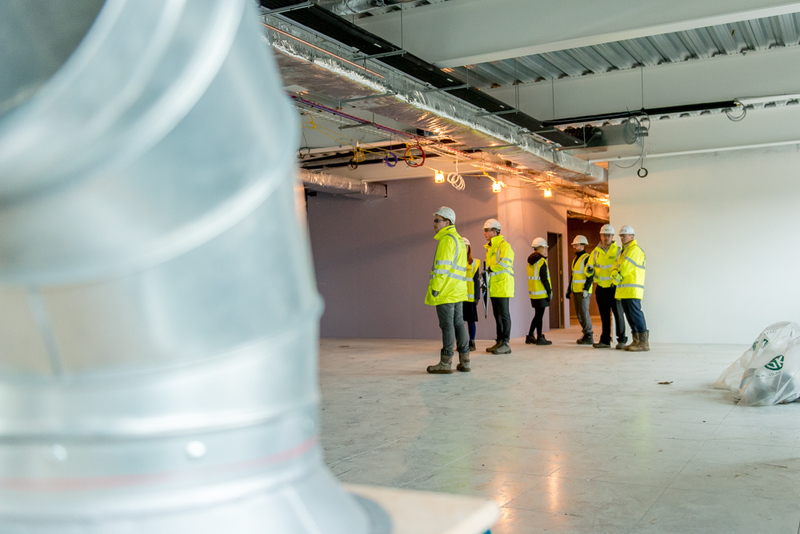 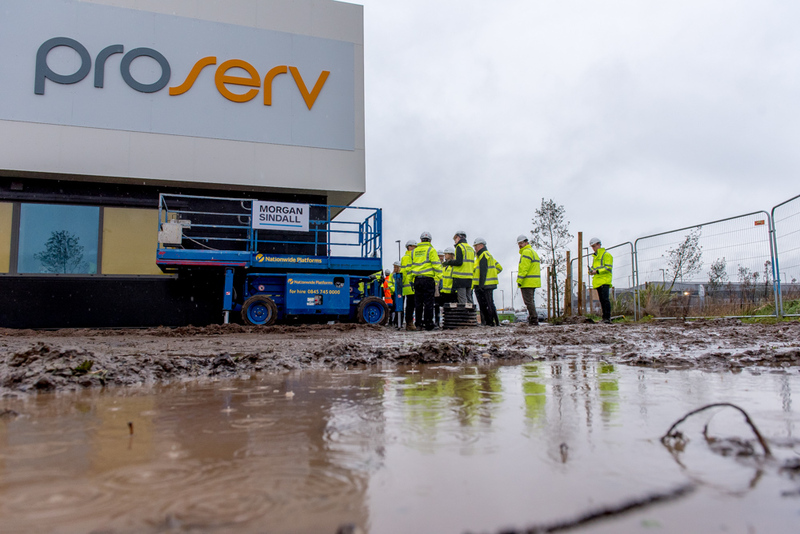 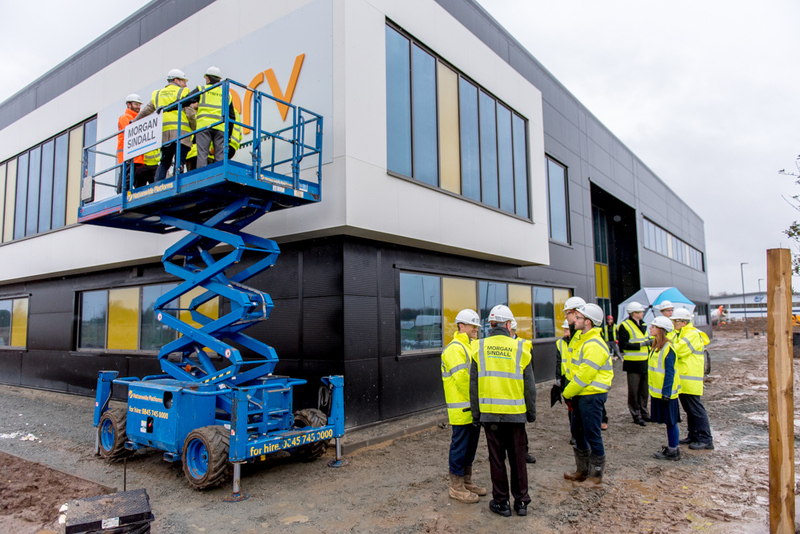 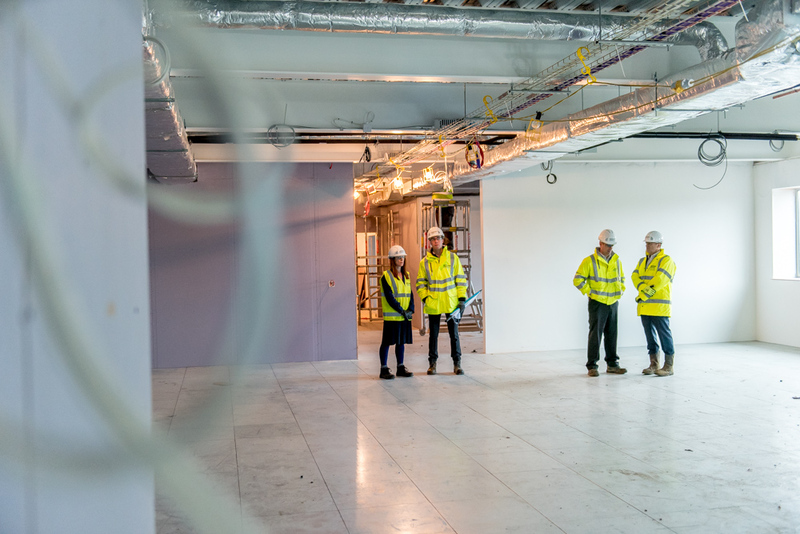 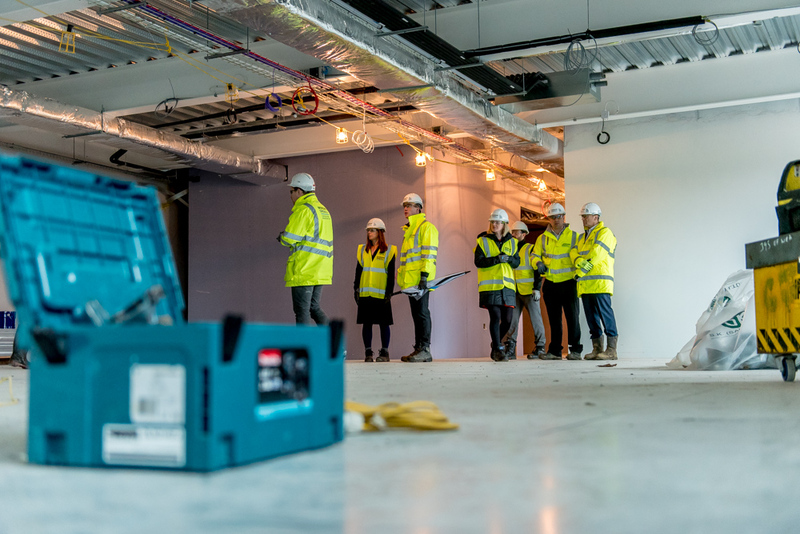 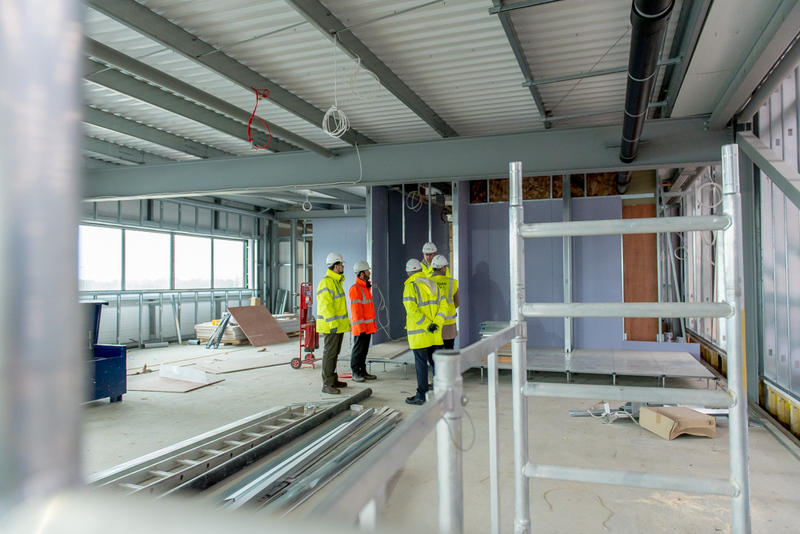 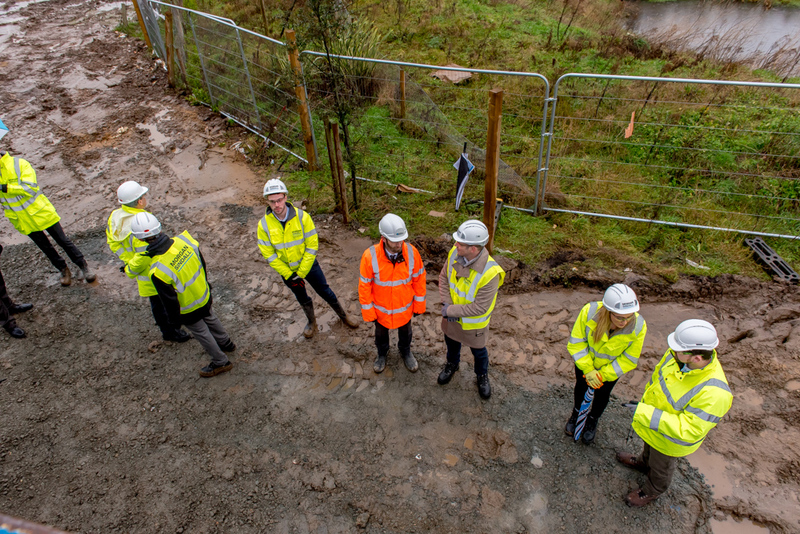 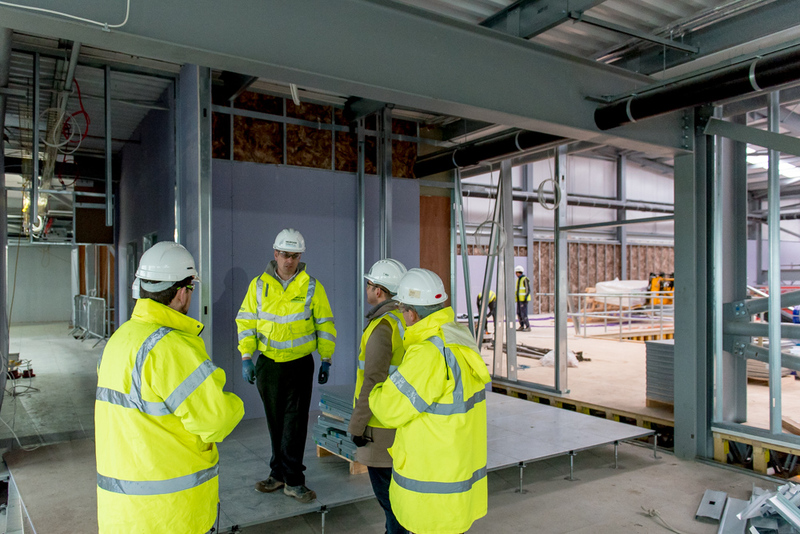 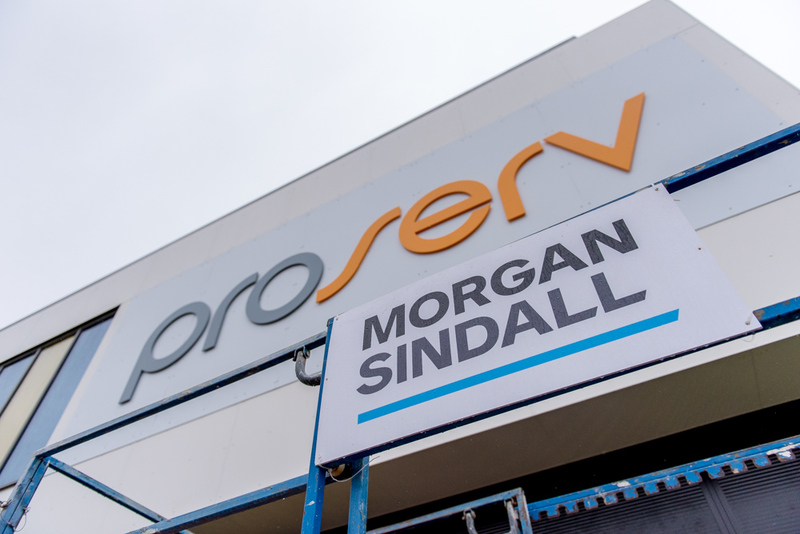 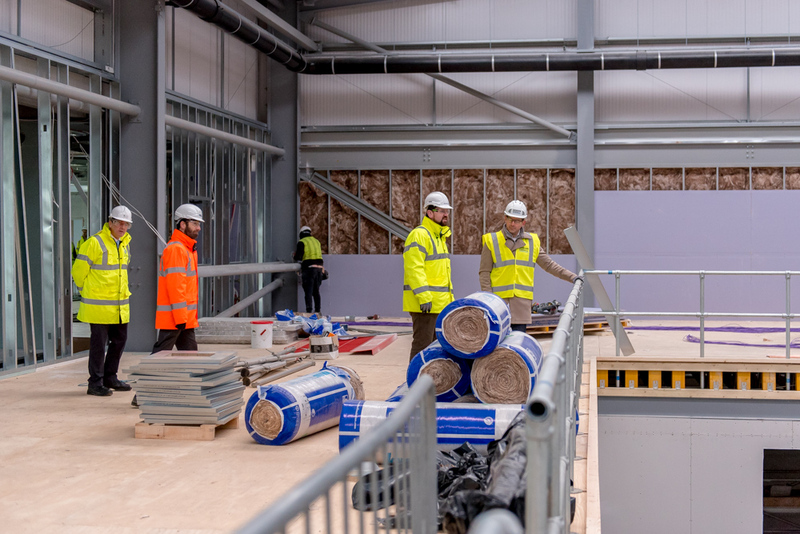 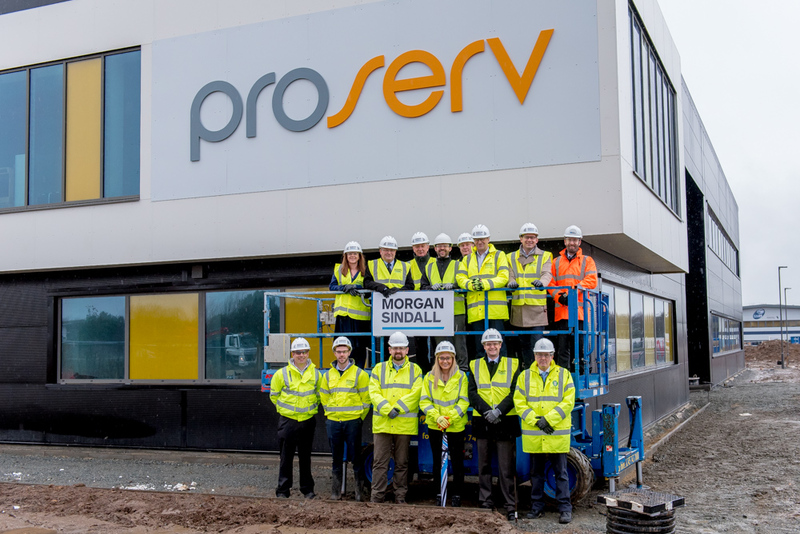 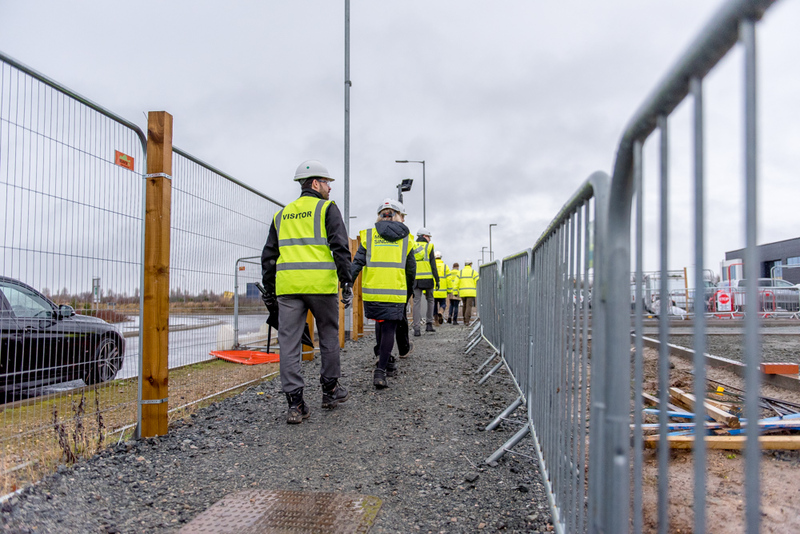 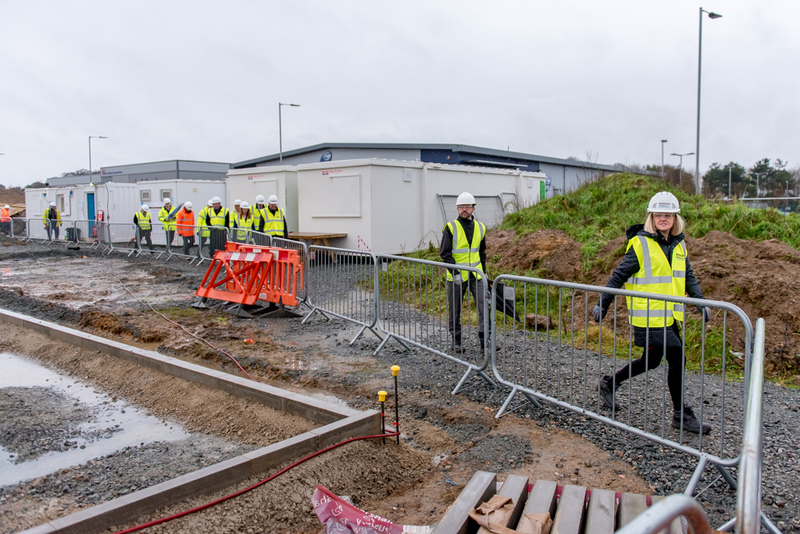 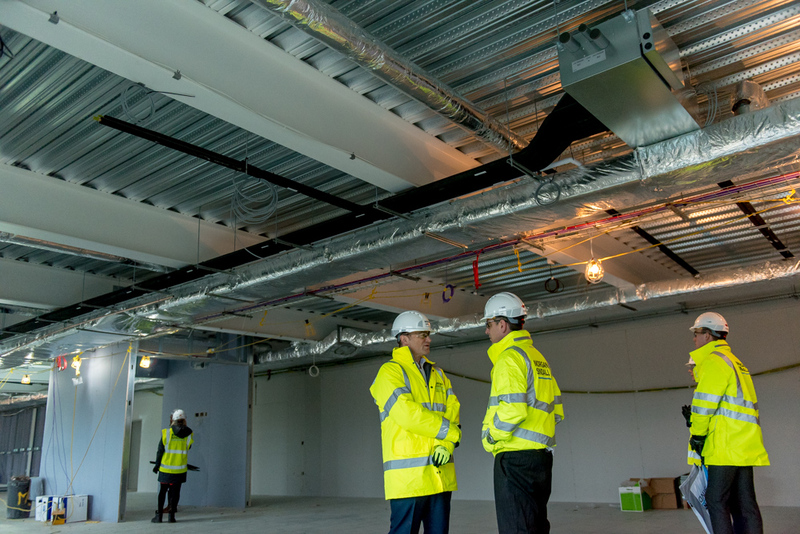 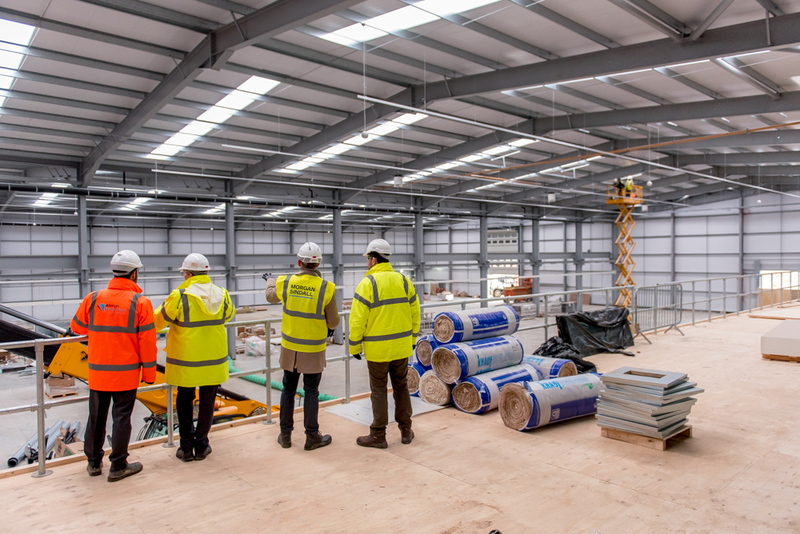 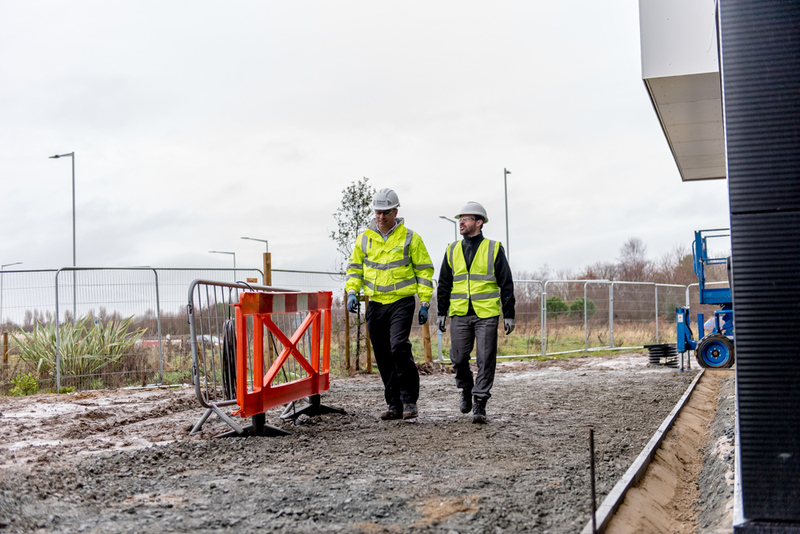 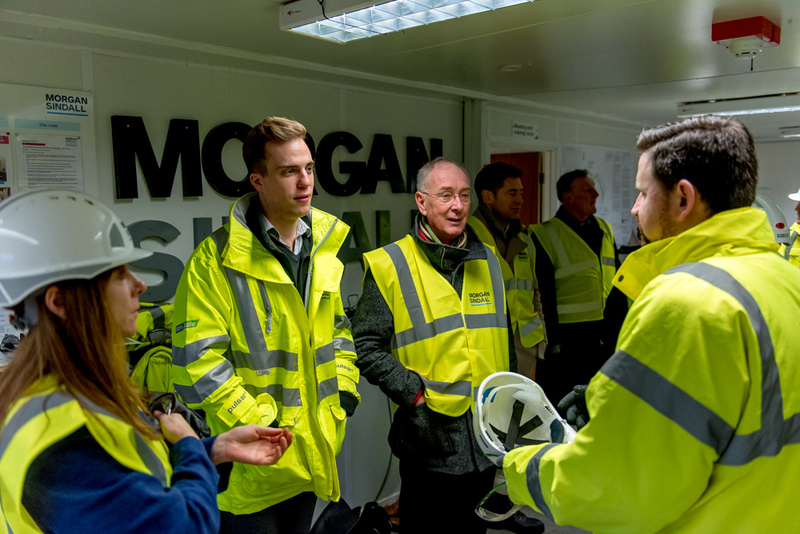 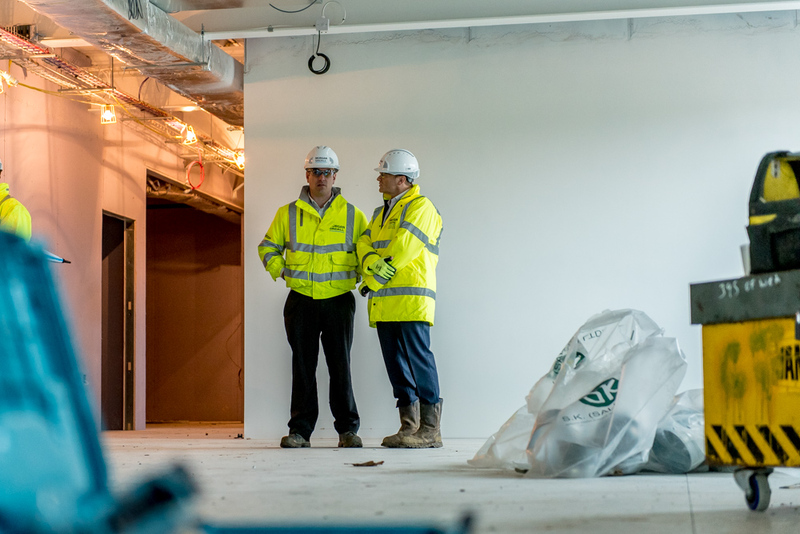 Although a tad muddy and very rainy during this shoot, spirits were upbeat as teams from Proserv and Morgan Sindall showed local council members as well as the LEP around the premises. 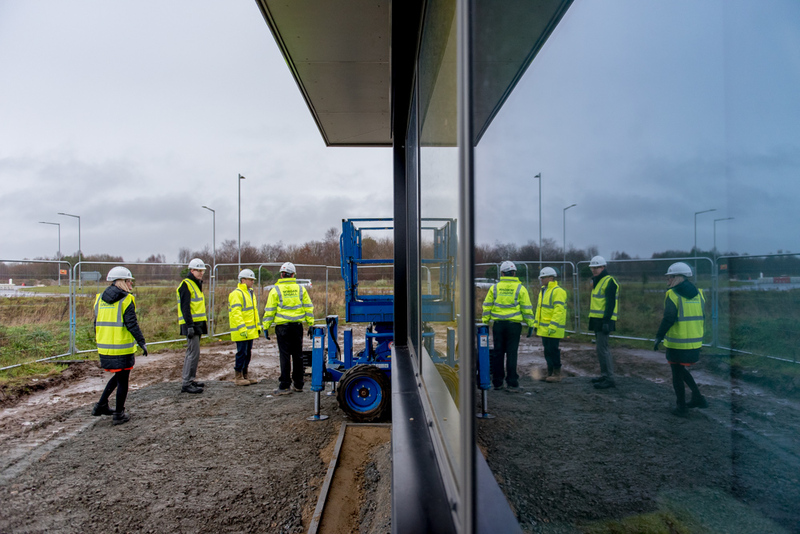 Ultimately we were happy with the variety and number of shots given the time constraints. 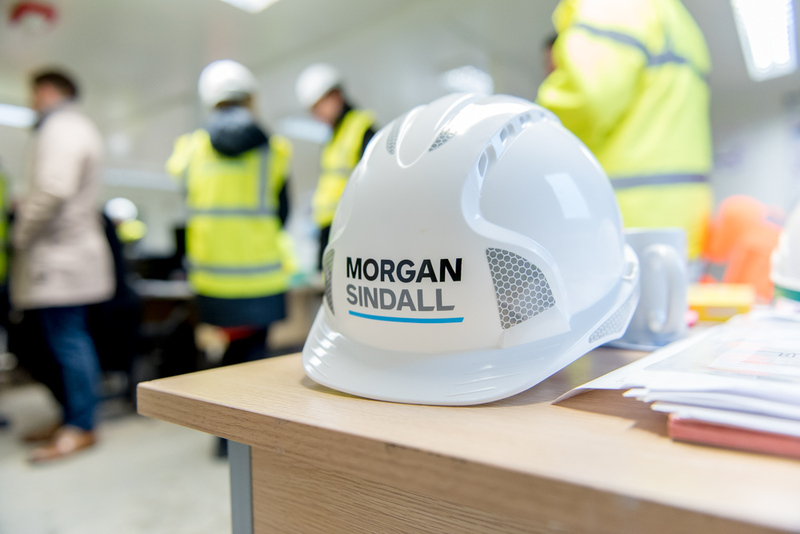 Clients that request assignments such as these place a heavy emphasis on the immediacy of image availability. 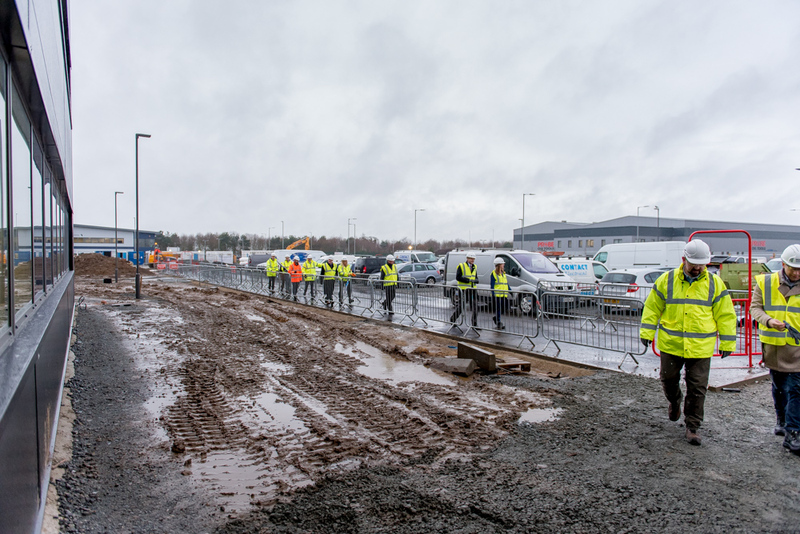 The main images were edited at the site office so as they could be circulated as quickly as possible to ensure blanket local media coverage that same day, with the rest of the images being delivered the following day for wider publication.